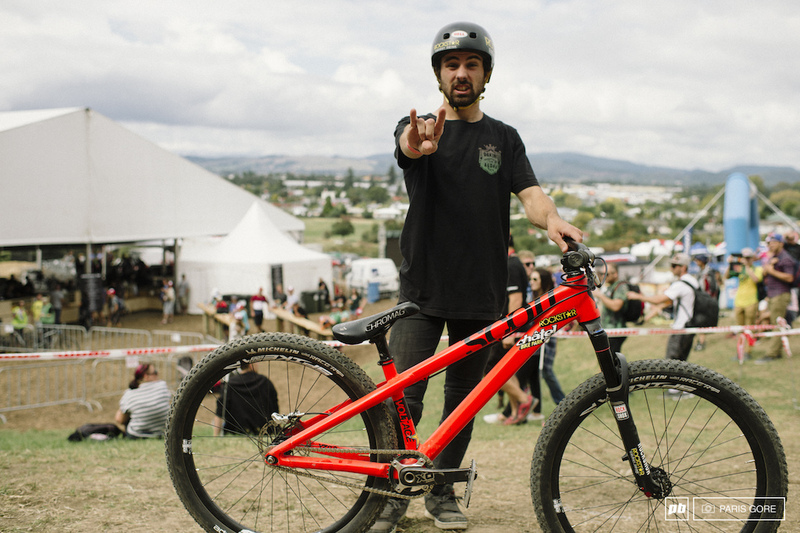 18 Slopestyle Bikes From Crankworx Rotorua - Bicivilizados. Ciclismo urbano. Alegría entre tus piernas. 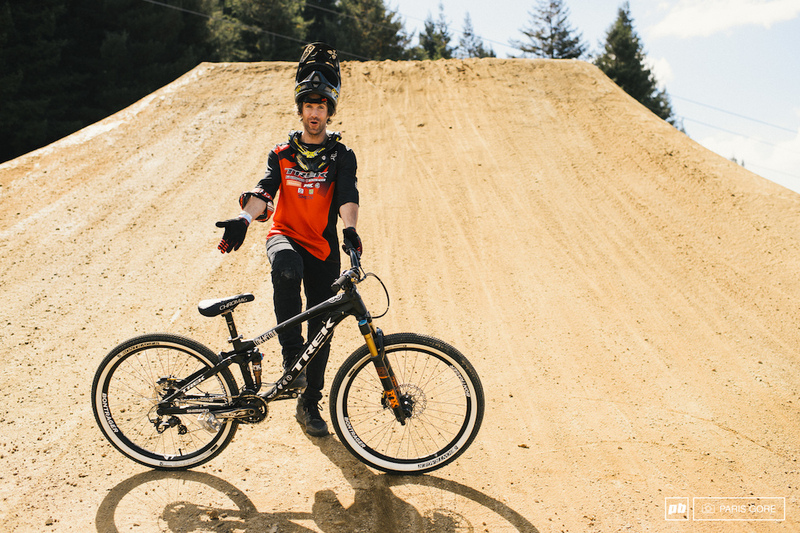 The Crankworx Rotorua slopestyle course has been a hit with the riders, and the practice days took on the air of casual jam sessions as the athletes warmed up for the big show. 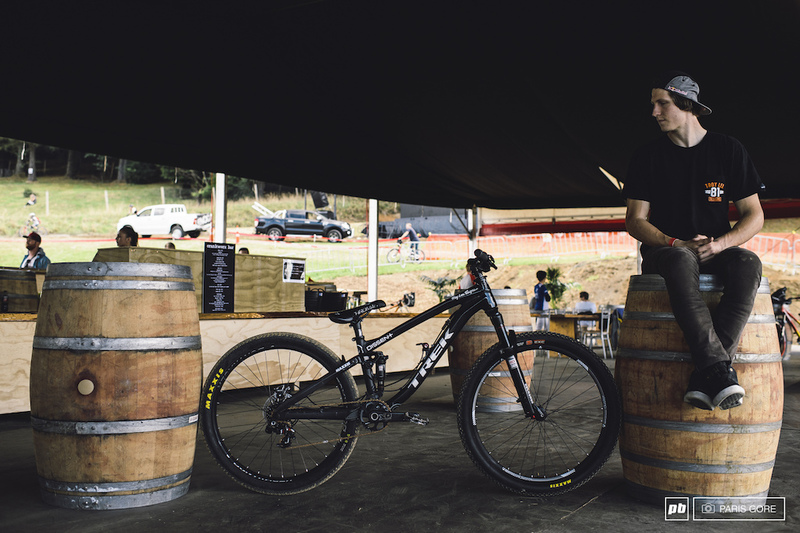 Take a look at the bikes the top slopestyle riders in the world will be competing on at this event.